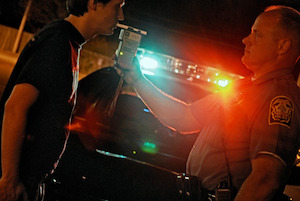 Download this free report on DUI traffic stops, evidence and procedure! The Pros and Cons of a DUI Refusal! This free report will open your eyes to the process from the initial stop through defending your case!